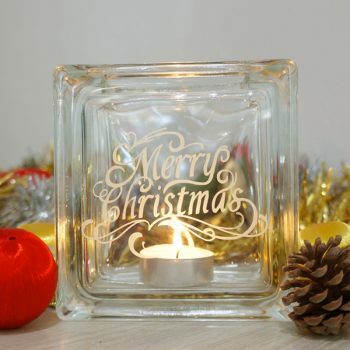 Decorate your home with our range of festive tea light candle holders. 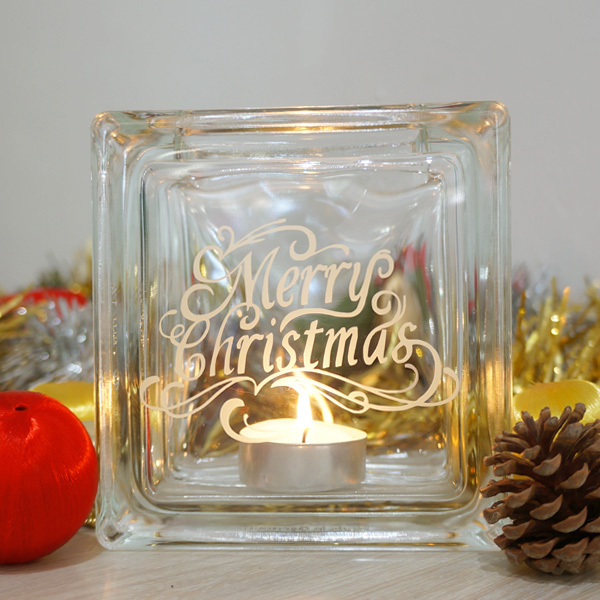 Our Christmas candle holders are a lovely gift or use as part of your festive season decorating to wish your friends and family a merry Christmas. 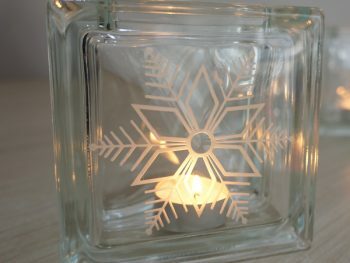 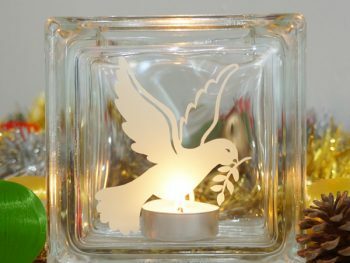 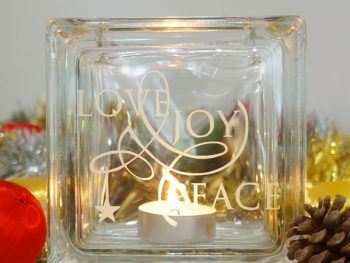 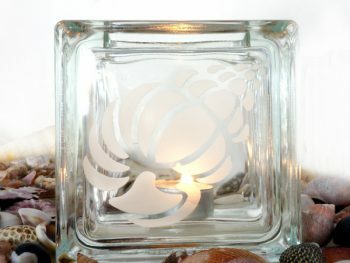 The warm glow of a tea light in this unique glass block will look magical on dinner tables or anywhere around the home for Christmas cheer.